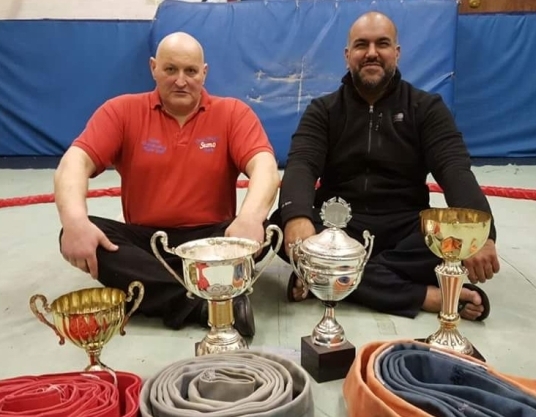 The British Sumo Federation is the official governing body of Sumo in the UK as recognised by Japan, the European Sumo Union and the International Sumo Federation. Great Britain have been very successful in international events: Bill Etherington, Steve Pateman, Kevin Emslie and Adele Jones have all won medals in World Championships. If you have the determination you could also be a medal winner! 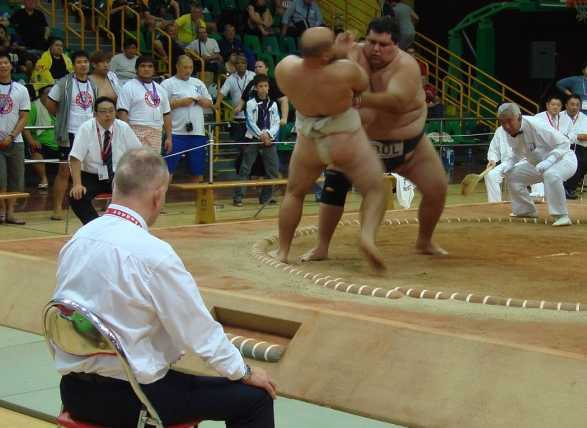 Any man or woman interested in having a go at Sumo can do so if they come to Derby. There will be no charge for the session. It may be that you are strong enough to fight for Great Britain. 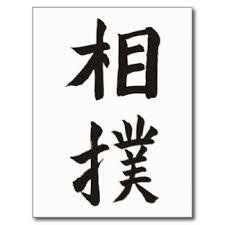 Sumo is an easy sport to understand and if you are strong and have good determination you can start winning very quickly. Give us a ring on 07578850350 NOW!!!!!! Powerlifters/weightlifters/strongmen/judo/shot putters etc. can adapt very easily and very quickly. Get in touch NOW!!!!!! OUR SUMO WRESTLERS ARE AVAILABLE FOR DEMOS, TV/FILM, AND PR WORK. A great day at the Sumo training/competition hosted by the FIGHTWORX ACADEMYin Taunton. for winning the respective weight categories in their first competition. Three good wrestlers with great potential.